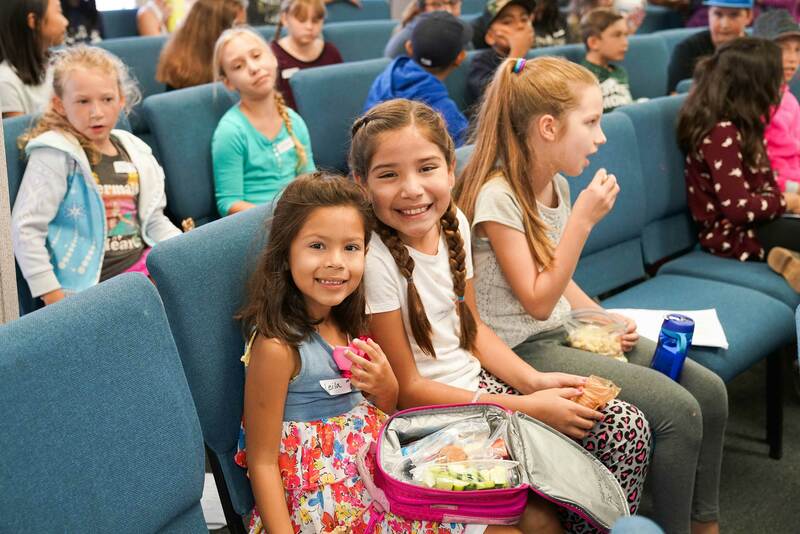 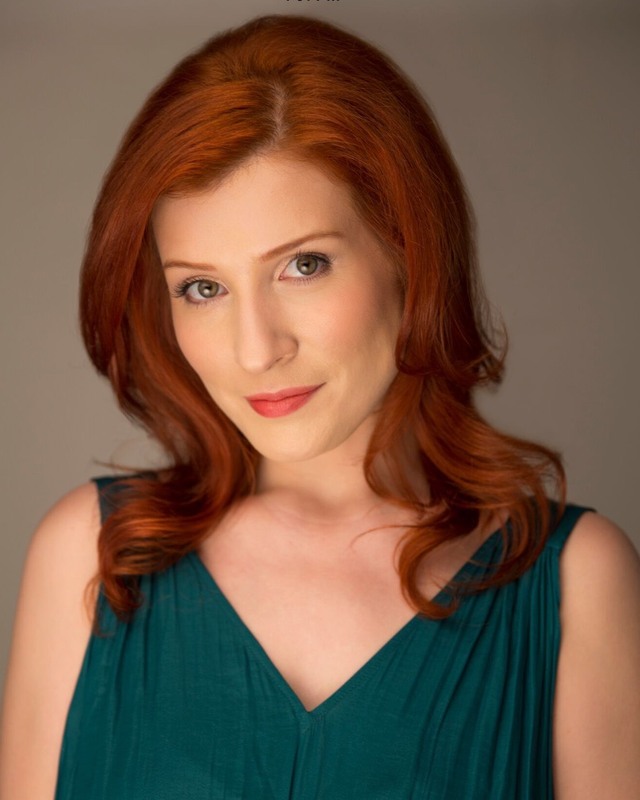 Our vision is to awaken a love of music in our youngest generations, and to share the message of hope with our local, national, and international communities through the Hour of Power with Bobby Schuller television program and various performance venues. 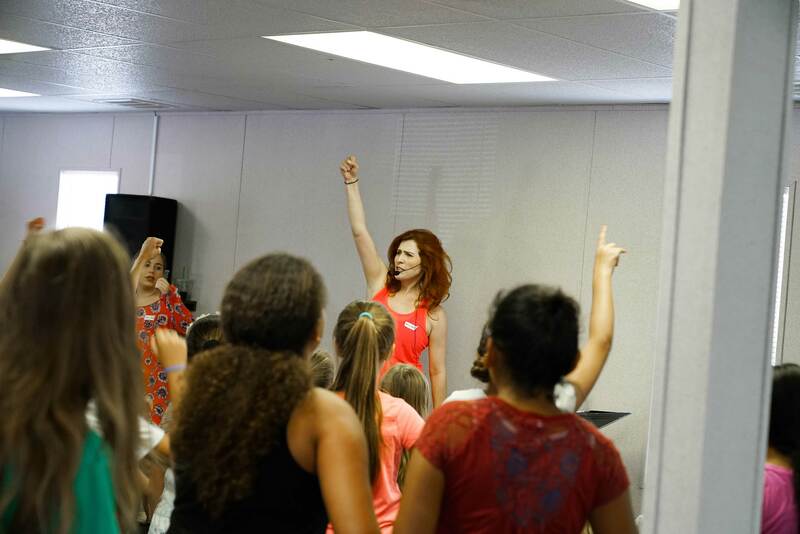 We seek to educate young people in the art of collaborative singing an performing and to teach them to embrace their unique God-given abilities. 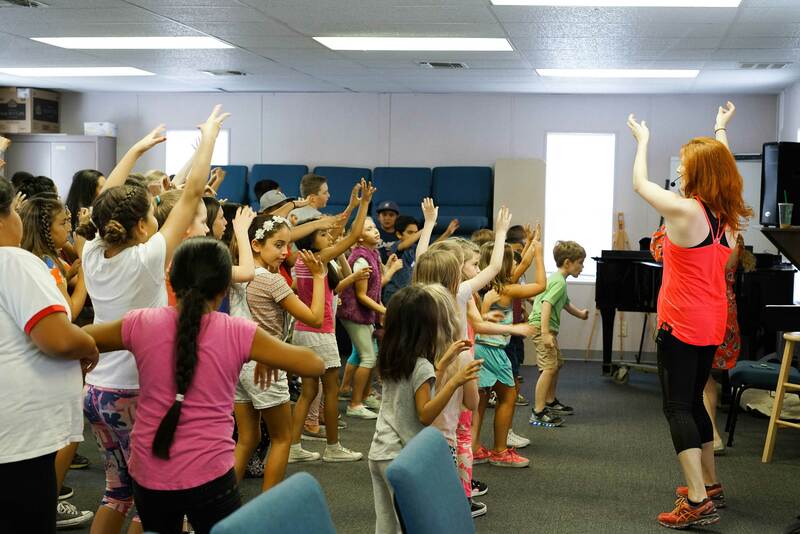 We aim to enrich children’s lives through artistic excellence and to develop their personal and spiritual growth, self-confidence, and musical experience in a safe and supportive environment. 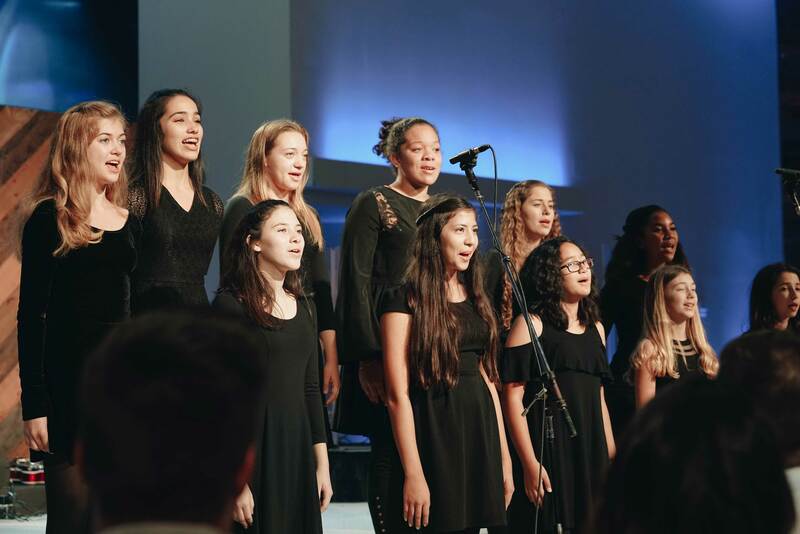 Experience is not necessary to join the beginning or intermediate children’s choir, but an audition is required for placement in the advanced chorus and the acappella group. 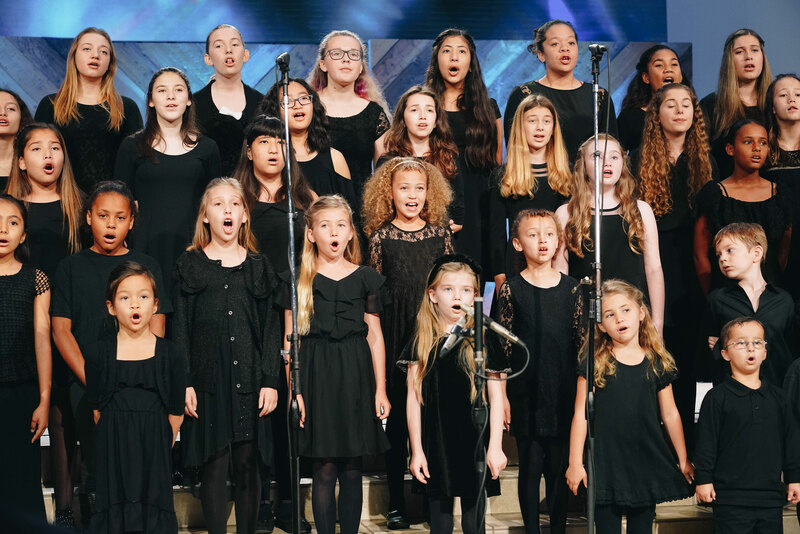 All members of Voices of Hope Children’s Choir perform together as one large choir and in concert venues each of these tiered groups are specially featured. 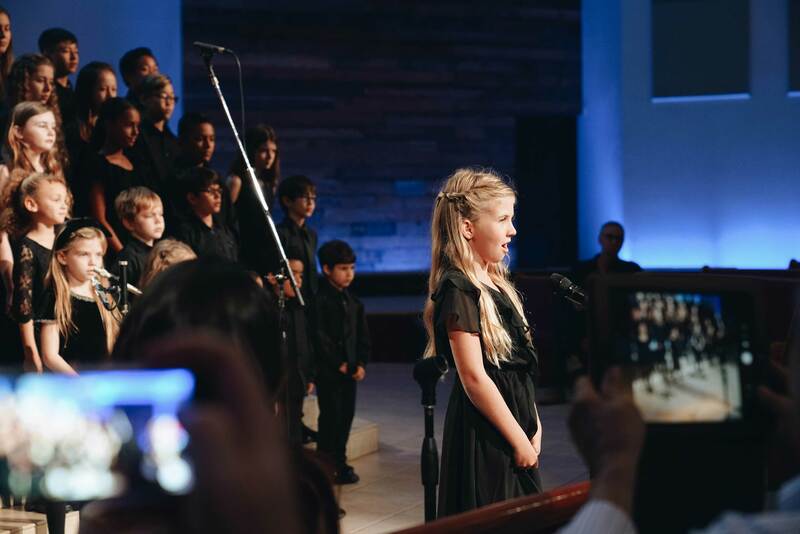 This grouping allows us to rehearse with the children at their level of musicianship and maturity, and it allows for more individual attention and development. 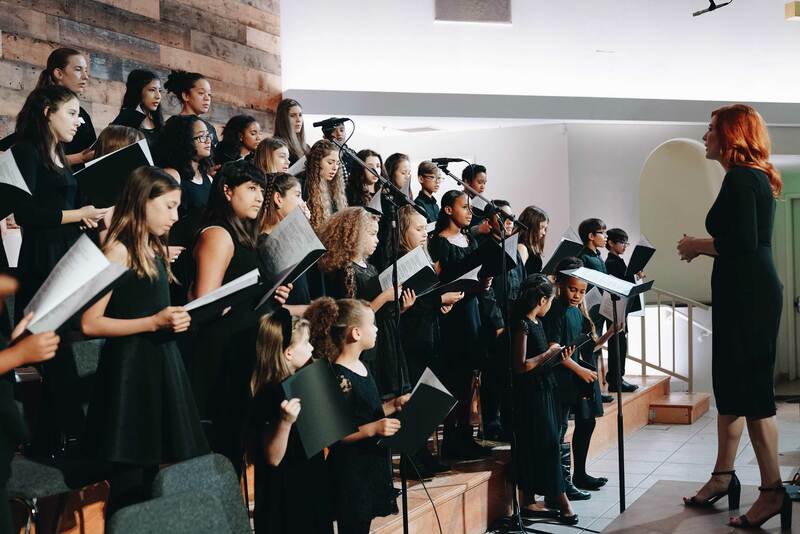 If you have any questions or would like to sign your child up for the Voices of Hope Children’s Choir, please email Sarah Grandpre.